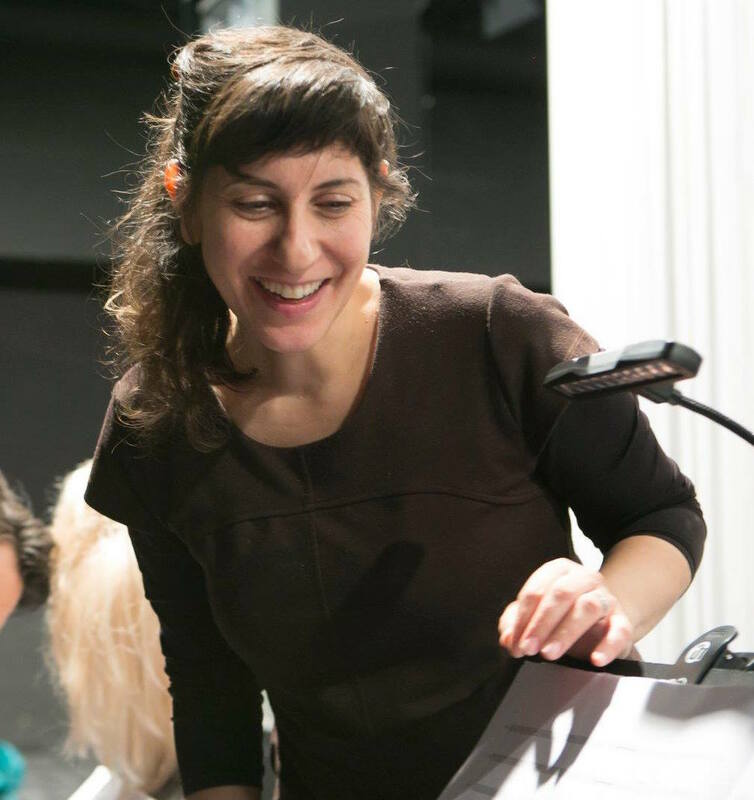 After receiving her BEdMus and MMus from the Rubin Academy of Music and Buchmann-Mehta school of Music, respectively, Cohen Elias left her home country and relocated to Vienna for a postgraduate program at the University for Music and Performance Art. In 2009 she commenced Ph.D. composition studies at Harvard University under the guidance of Professor Chaya Czernowin and Professor Hans Tutchku, graduating in May 2017. This page was last updated on August 17, 2018 . Please contact us at music-webmaster@uiowa.edu if you need further information.